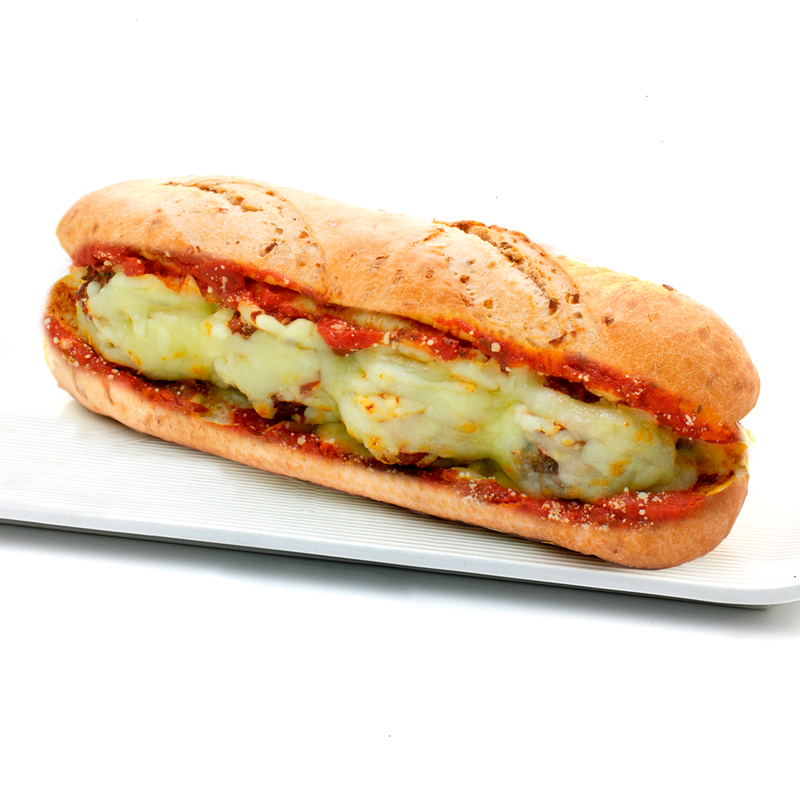 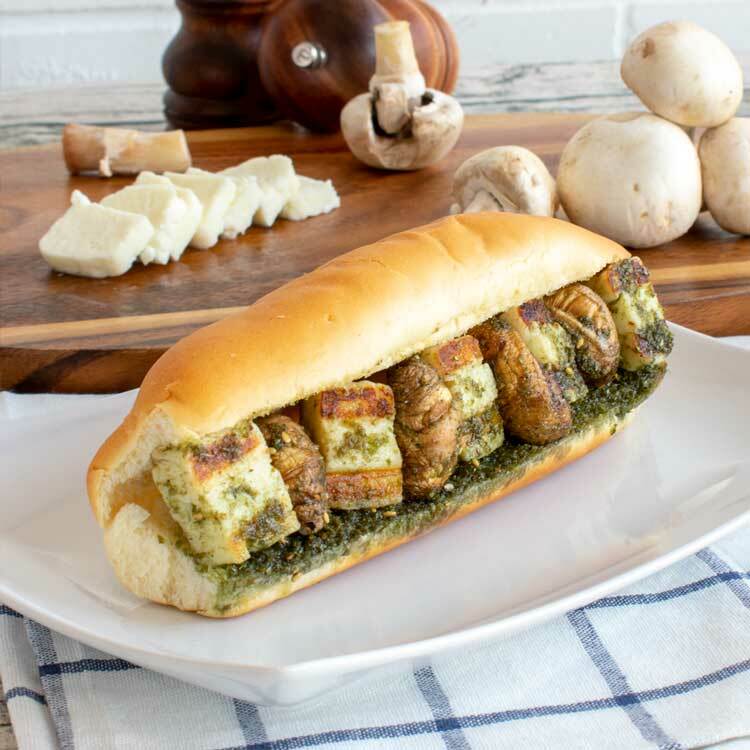 Grilled halloumi and mushroom topped with our secret zataar recipe served in a toasted sub-roll. 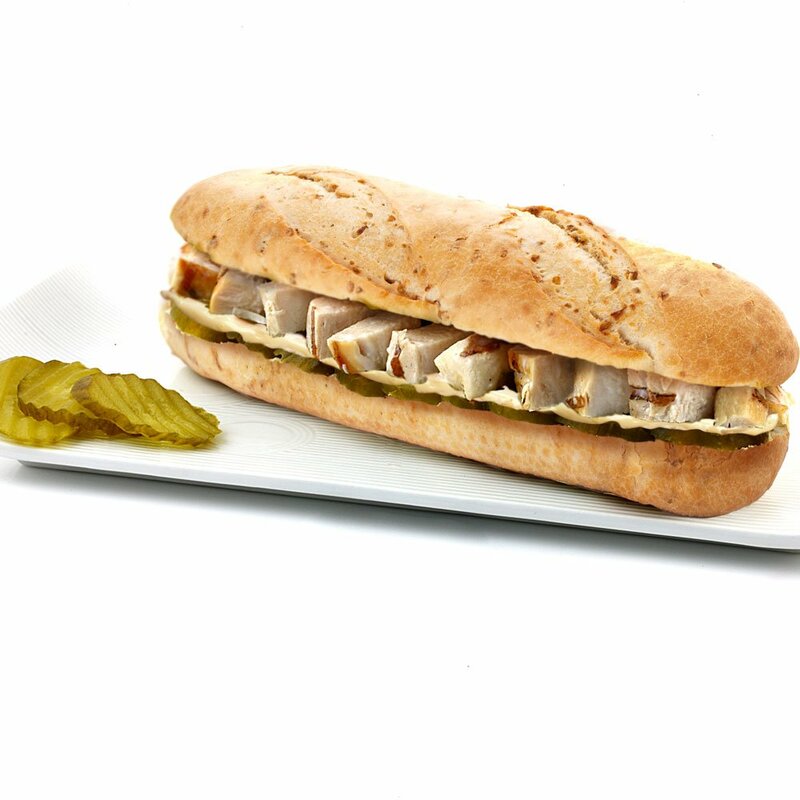 Juicy chicken breast diced and mixed with our homemade low fat garlic mayo on a bed of pickles served in a toasted sub-roll. 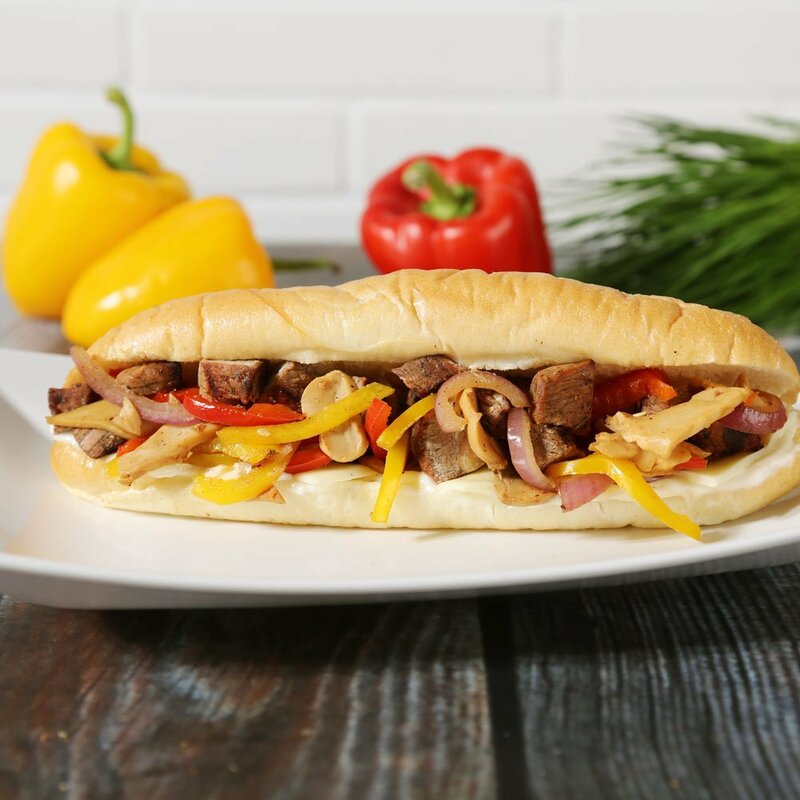 Sliced steak tips topped with sautéed peppers, onions and mushrooms with low-fat mayonnaise low-fat cheese served in a toasted sub-roll. 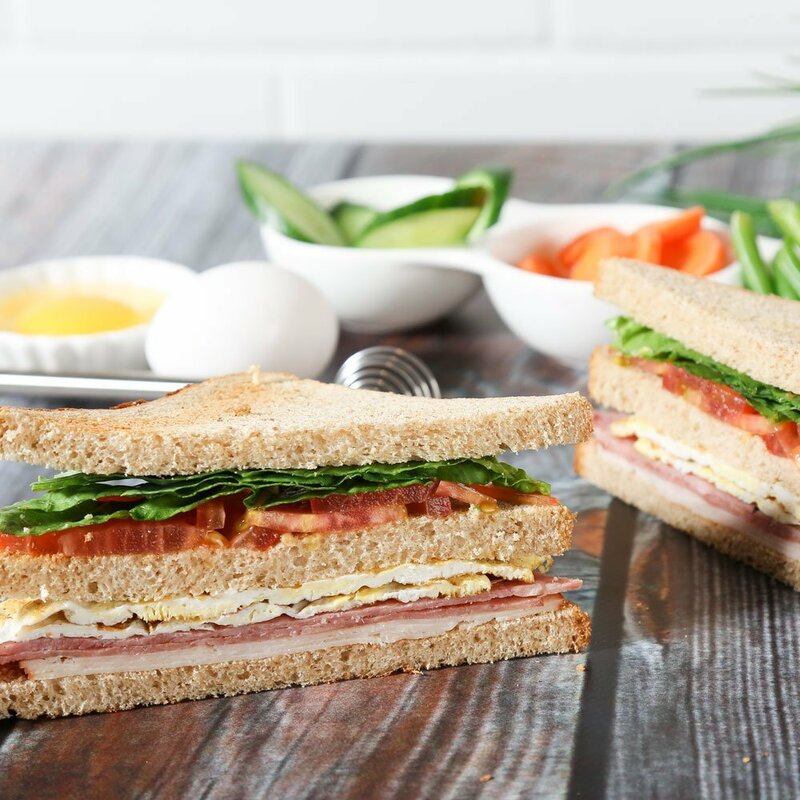 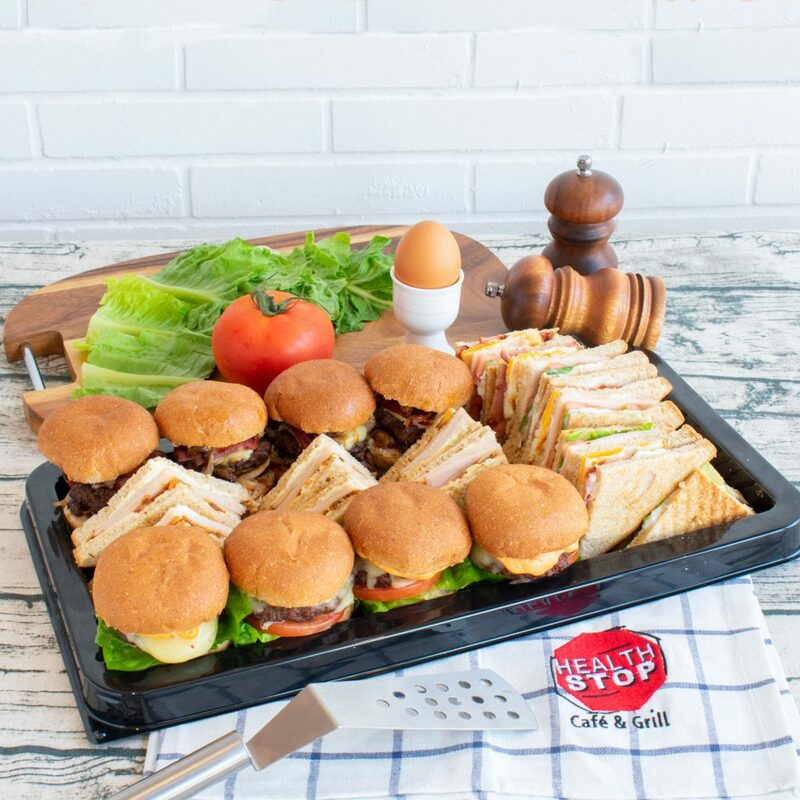 Tantalizing sliced turkey, crisp Bacon, Lettuce, Tomato, low-fat mayonnaise and eggs served on whole-wheat toast. 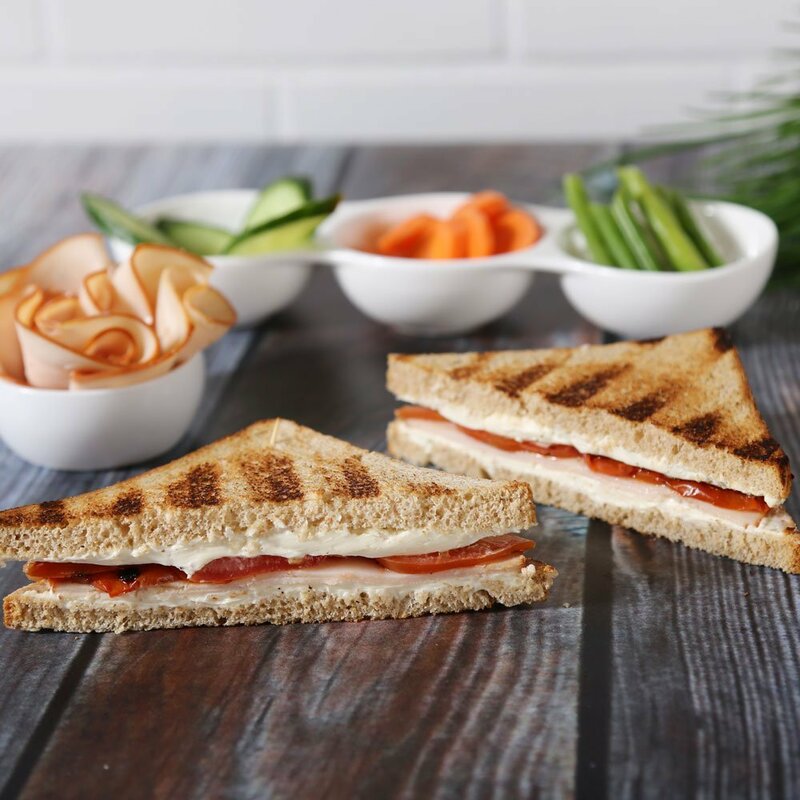 Tantalizing sliced turkey with roasted tomatoes and low-fat cream cheese heated panini style served on whole-wheat toast. 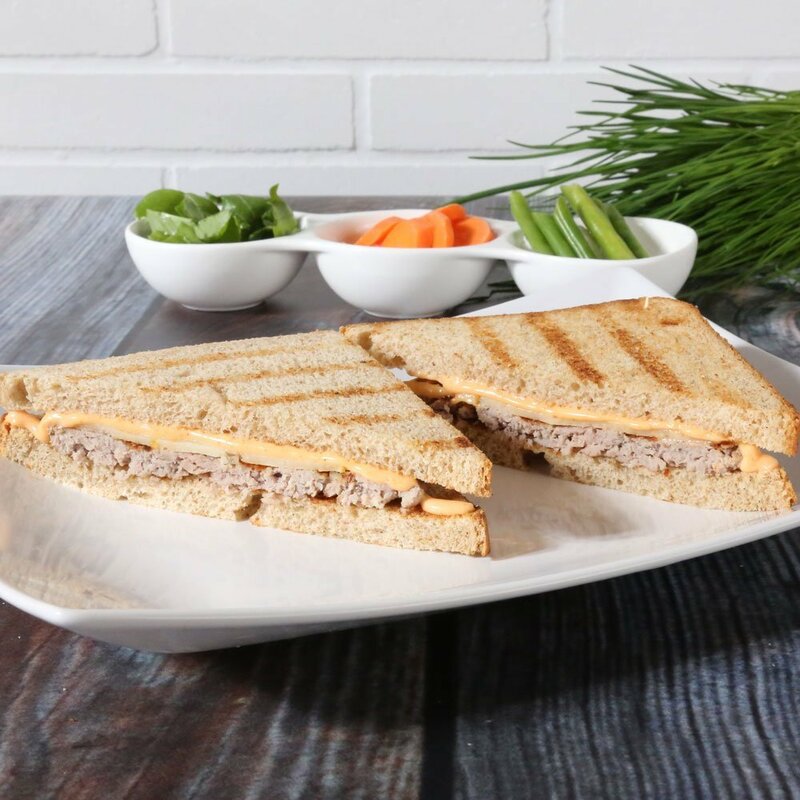 Our juicy sirloin burger topped with pepper jack cheese and chipotle sauce heated panini style served on whole-wheat toast. 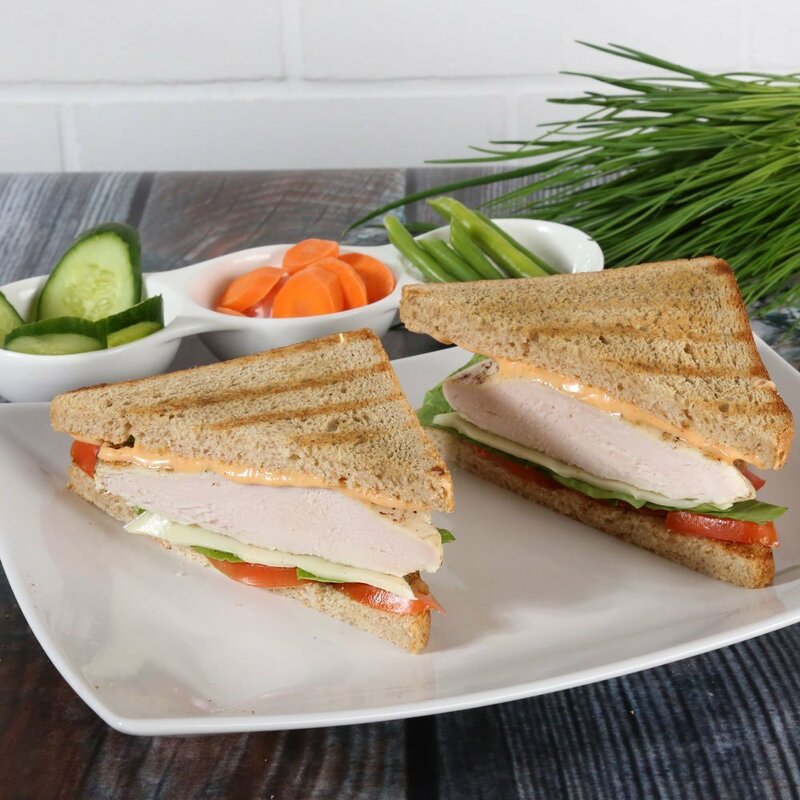 Juicy chicken breast lettuce tomato low-fat cheese with our homemade chipotle sauce served on whole-wheat toast.